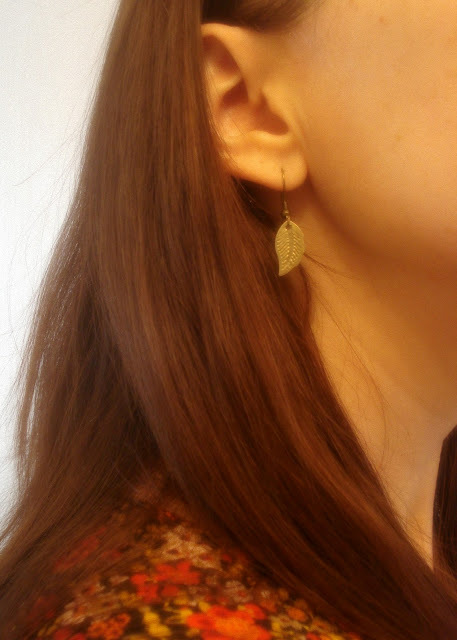 Leaf earrings worn by moi. Made by Maren. $15 well spent for a good cause. 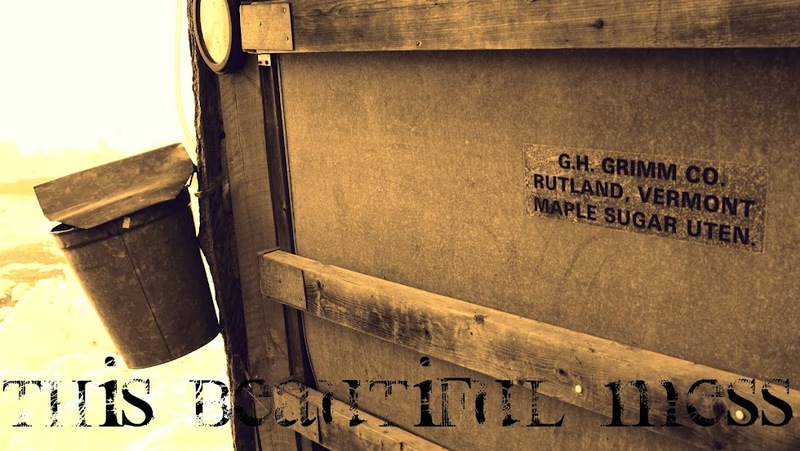 I've been following a blog that documents every article of clothing that is worn by the Mrs. Prince William. Kate can't go wrong. Her regal style is impeccable. Hair, eyebrows, legs, figure, and a polished British accent....she's more 'perfect in every way' than Mary Poppins. Although I'd love to own her clothing, it'd be ruined after I feed my kids breakfast. I'll settle for those look alike earrings.